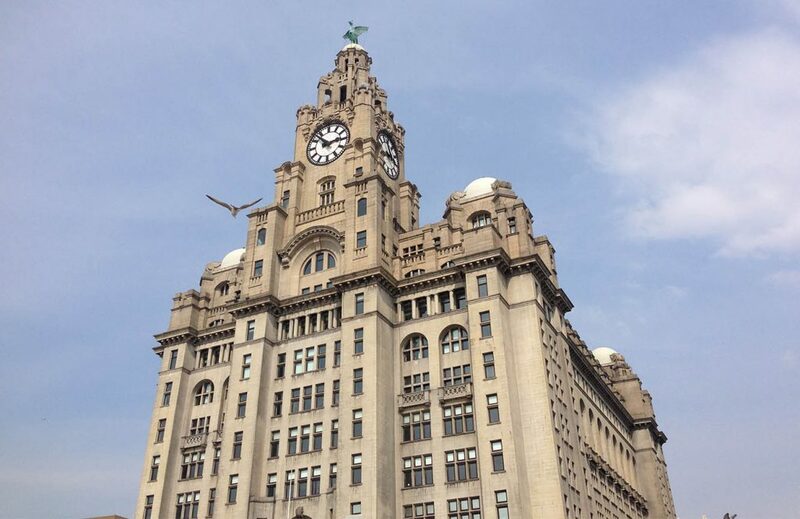 With its maritime and musical heritage, famous art and sporting events and first class amenities, the city of Liverpool is a dynamic place to live and study – so much so that the Downing Head Office is based here. Whether you’re enrolled at Liverpool John Moores, the University of Liverpool, Liverpool Hope or L.I.P.A, Downing has a range of contemporary student housing in Liverpool to suit you. Our student flats in Liverpool can be found right in the heart of the city’s university district, very close to the city centre. 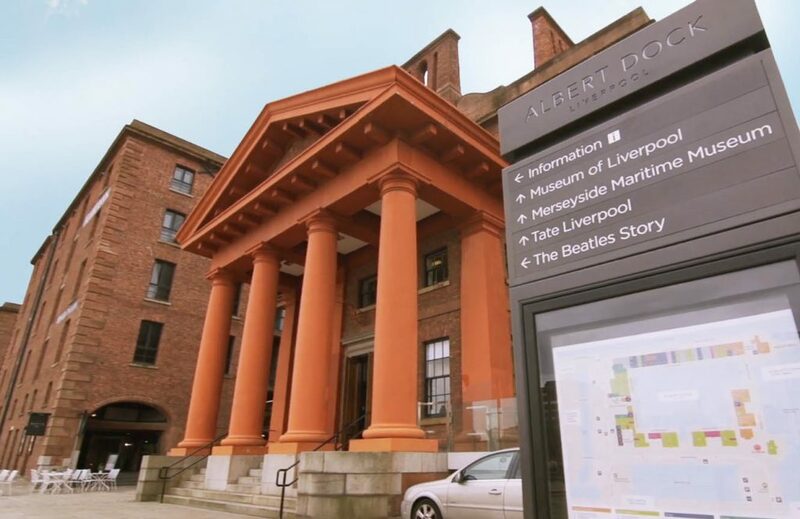 Choosing either The Arch or The Electra puts you just a short stroll from class and minutes from Liverpool’s many theatres, galleries and museums. 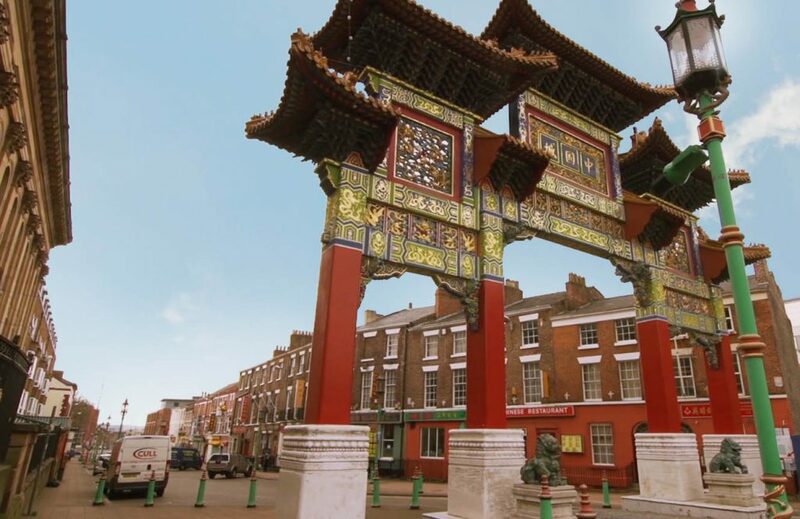 And when you want to take some time out from your studies to relax and unwind, you can benefit from having great entertainment in Liverpool. There’s a huge selection of theatres, cinemas, live music and days out that you can take part in. 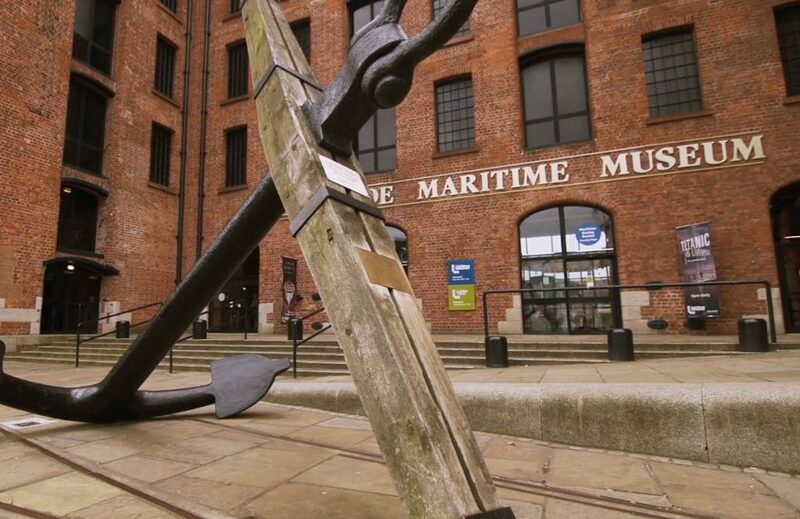 Take a look at our entertainment in Liverpool section to get a full picture of Liverpool’s incredible facilities. As well as taking in the city’s great entertainment options you can also enjoy Liverpool’s fantastic restaurants – the food and drink in Liverpool is some of the best in the North West, so be sure to take a look at our Food and Drink section and student discounts page to satisfy your hunger on your day out.Our newly developed properties in Liverpool are everything you could possibly need when studying in the pool of life. Book for your next term of University today with Downing students, our student accommodation in Liverpool is your new home away from home. 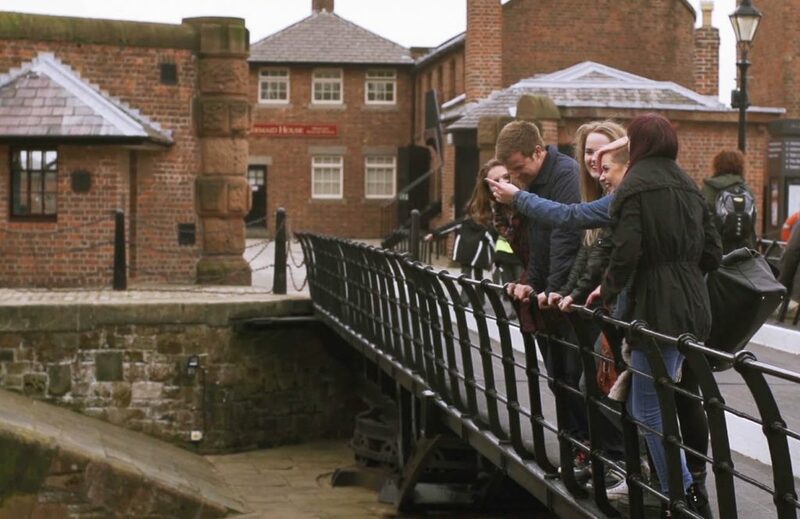 Students tell us what it is like living with Downing Students in Liverpool.